It would be a real shame if we never got to explore their unique worlds again. Much like in the movie industry, creating a sequel to a well-received game always carries with it an inherent amount of risk, mainly because there’s always a chance that the sequel won’t live up to the legacy of the first game. However, for every time when a sequel has failed to equal its predecessor in terms of quality, there have been just as many times when the sequel matched and, in some cases, even surpassed the first game. Below, we’ve put together a list of five PlayStation 4 games that currently don’t have any sequels on the horizon, but which absolutely deserve to have one at some point, even if it’s several years down the road. Campo Santo’s immersive first-person narrative game Firewatch is quite unlike any other game you’ve likely ever played. Set in Wyoming’s Shoshone National Forest in 1989, Firewatch casts players as a fire lookout named Henry who, along with his supervisor Delilah, soon finds himself caught up in a mystery that is as personal in nature as it is far-reaching. 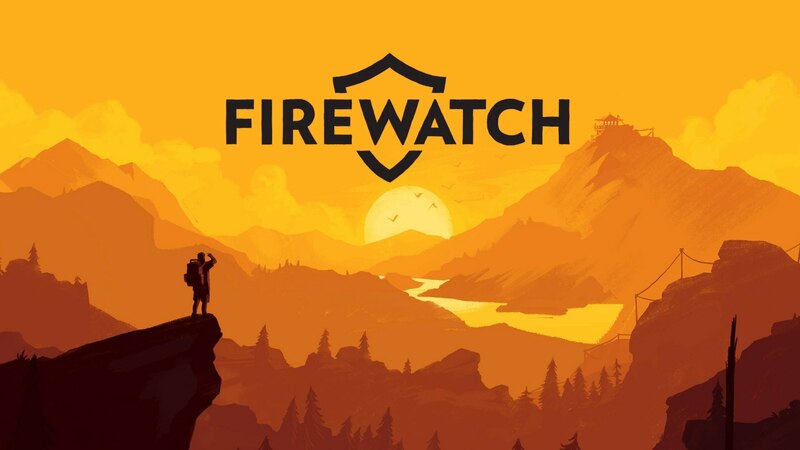 While it’s not the most action-packed game you’ll ever play, Firewatch deftly combines exploration mechanics, dialogue, and a consistent stream of new discoveries and plot twists to keep the player engaged all the way until the credits roll. If Campo Santo were to develop a sequel to Firewatch, it wouldn’t necessarily have to continue focusing on the adventures of Henry and Delilah (though it certainly could). The world that Campo Santo created within the framework of Firewatch could easily lend itself to other stories being told in other parts of the United States (or even other parts of the world), and if they were of the same quality as what’s in the original Firewatch, we would be eager to to experience them as well.